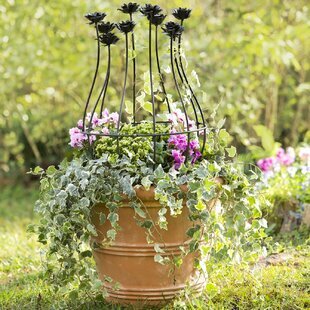 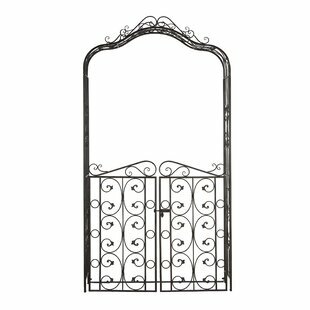 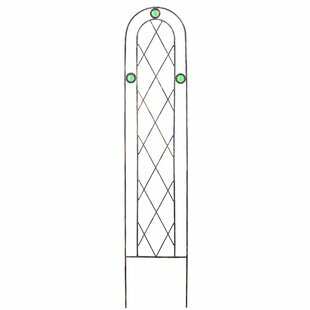 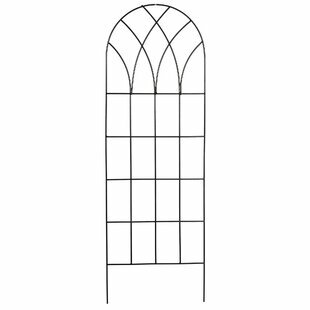 Product Design: Arched Overall Width - Side to Side: 10 Overall Depth - Front to Back: 0.5 Installation: Staked into ground Overall Product Weight: 5.15lb. 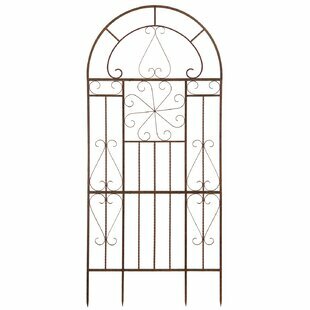 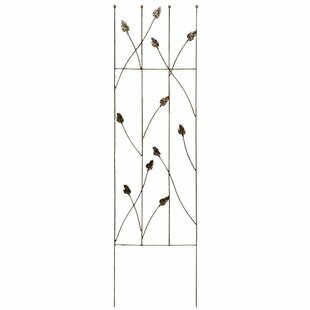 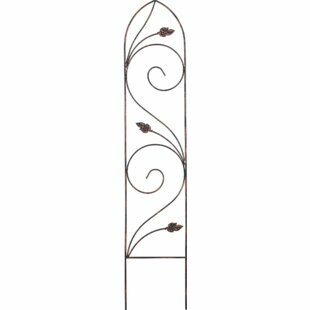 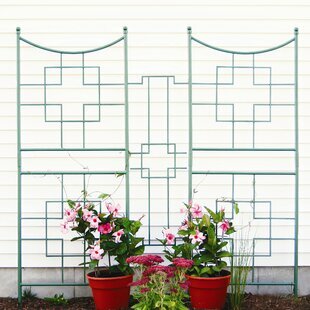 Arched trellis with a scrolling leaf design. 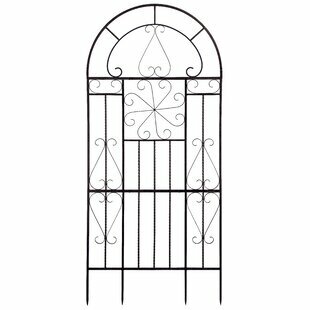 Overall Width - Side to Side: 10 Product Design: Arched Overall Depth - Front to Back: 0.5 Installation: Staked into ground Overall Product Weight: 4.8lb. 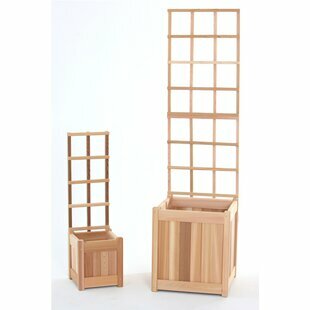 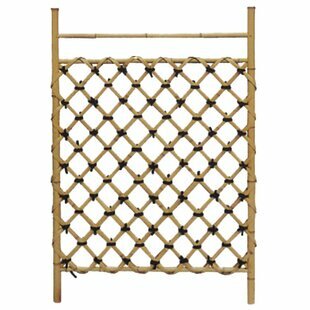 This simple hand crafted bamboo accessory is usually used either in indoor garden areas or outdoor areas sheltered from the elements. 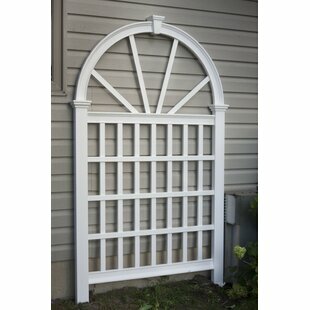 Its roughly as wide as an interior door, and about three and a half feet tall. 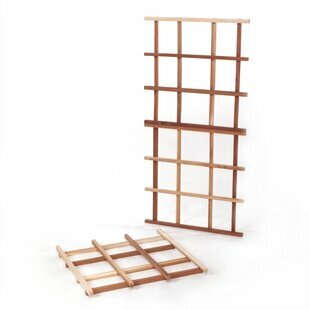 Crafted from high quality, whole bamboo pole and split bamboo. 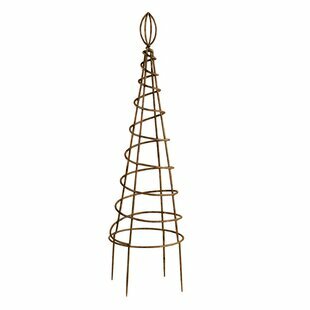 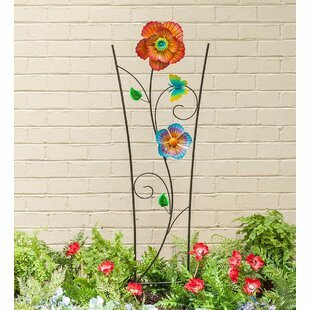 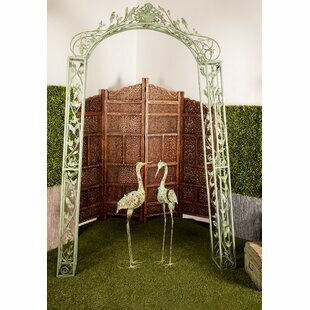 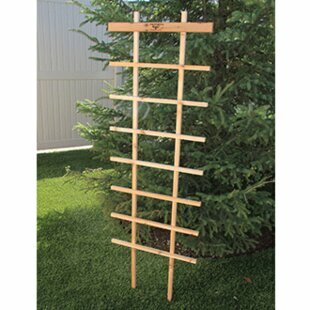 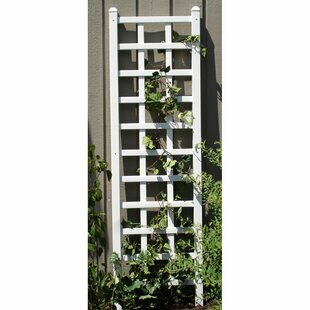 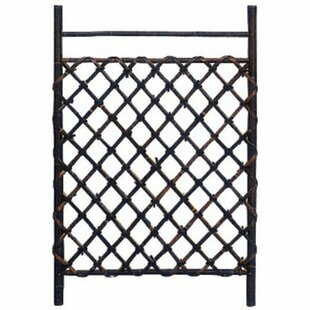 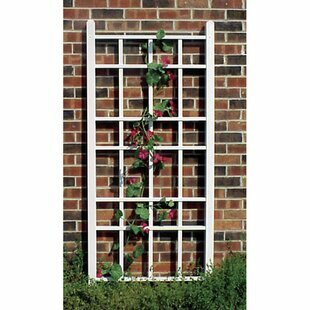 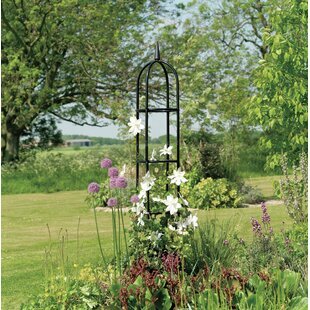 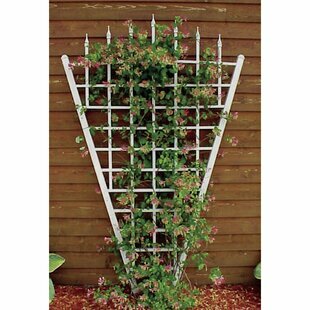 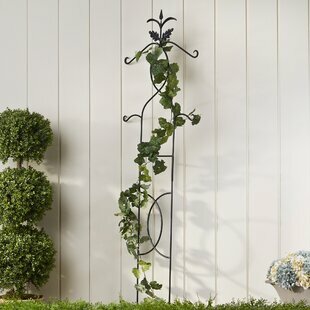 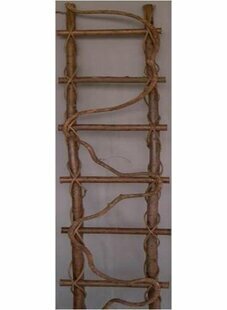 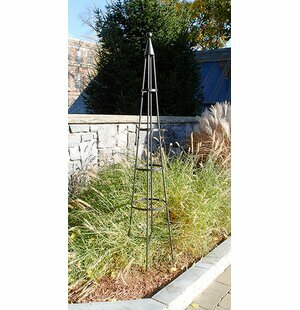 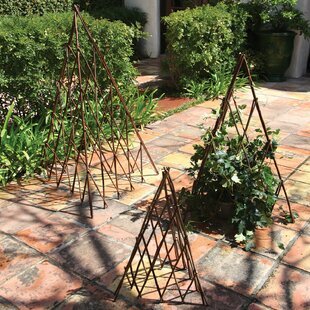 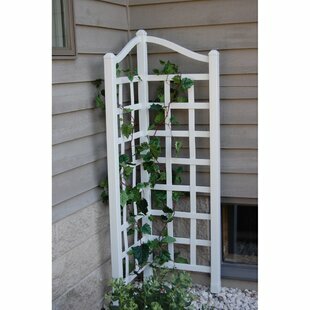 These are beautifully crafted trellises, great for creating a barrier in an indoor area, a covered garden, or to grow vines against a wall under eaves or an over hang. 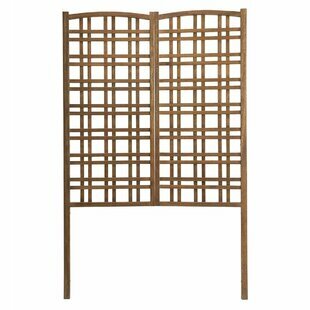 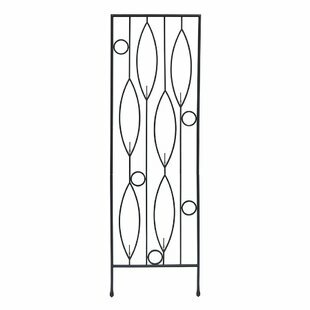 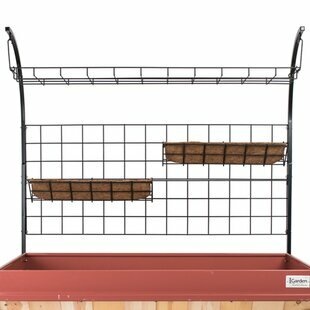 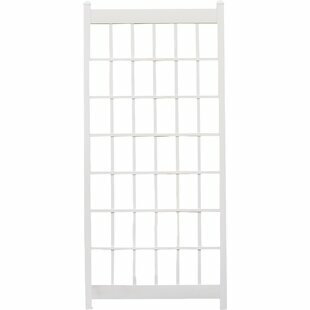 Overall Height - Top to Bottom: 41.33 Product Design: Lattice Panel Overall Width - Side to Side: 29.5 Installation: Wall-mounted Overall Product Weight: 8lb. 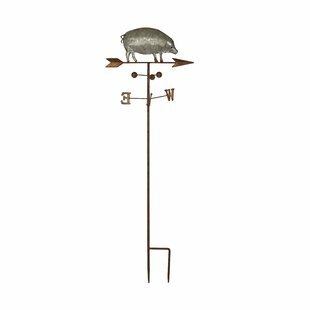 Overall Height - Top to Bottom: 94 Product Design: Fan Overall Width - Side to Side: 58 Installation: Wall-mounted Overall Product Weight: 22lb.